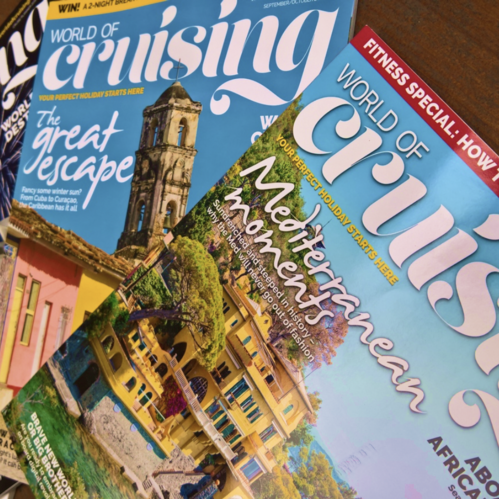 The UK’s leading specialist consumer cruise publication. 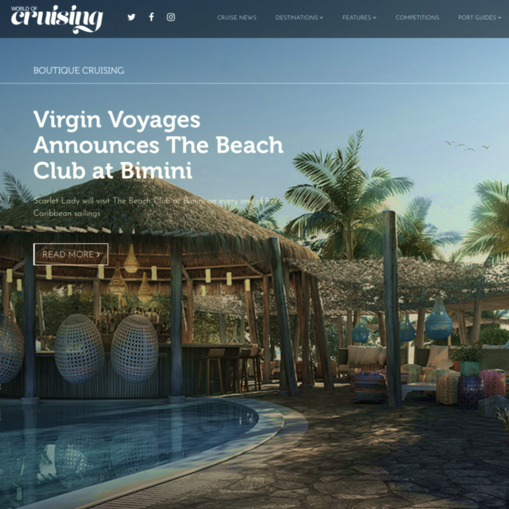 Aimed at cruise lovers and people who are new to cruise, it is designed to inspire and help readers plan their next holiday. 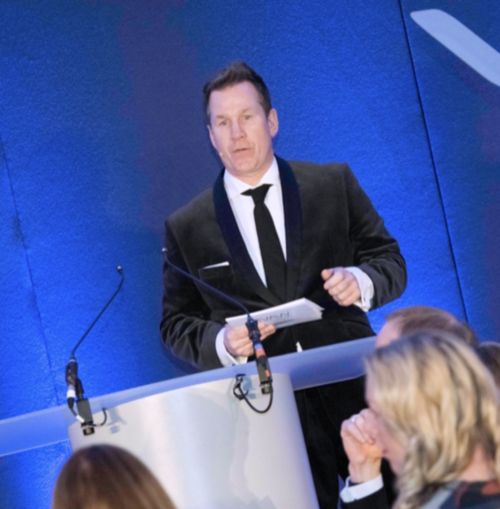 “We provide a premium, brand-safe environment for our partners to access and engage valuable consumers across multiple touch-points including websites, social media, print and events. 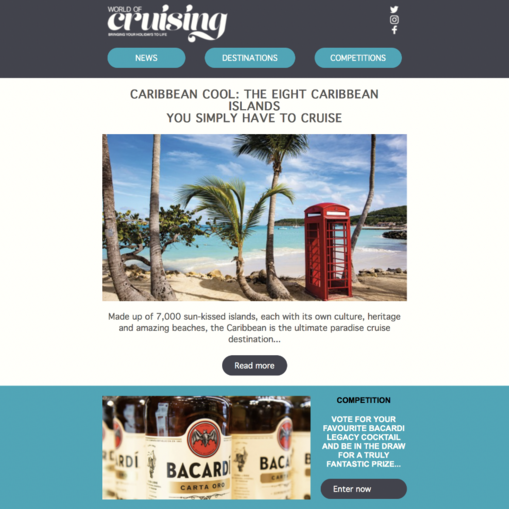 We offer a range of creative digital packages that allow our partners to promote and take ownership of the specialist areas of cruising within which they operate. Our rich data capabilities means clients can benefit from our audience both across our properties and beyond. We can scale specialist audiences further with off-site audience targeting and complement with creatives from our in-house design team. 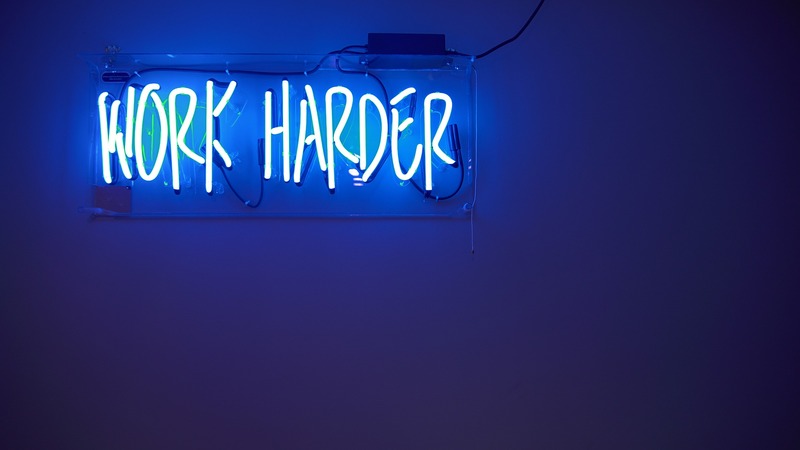 We leverage our editorial expertise to create content that effectively communicates your message. 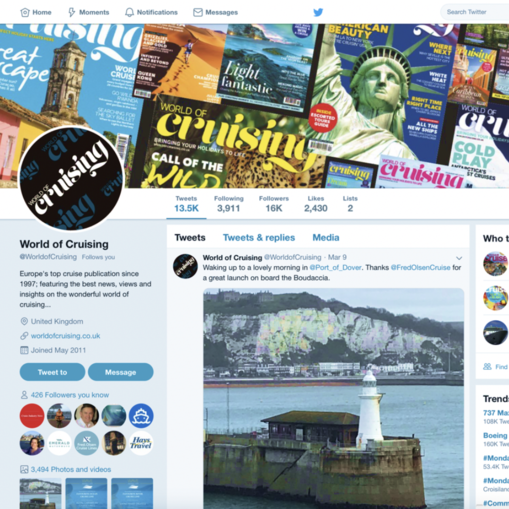 Our brands’ targeted social media footprint enables partners to amplify their campaigns and connect with a wider network of cruise lovers. 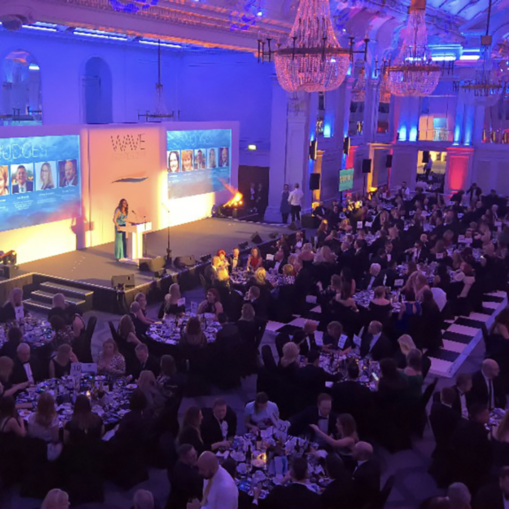 Our award-winning events team delivers twenty events around the country each year including two major industry awards.